Want to check out the newest bakeries in Fresno? You're in luck: we've found the freshest businesses to fill the bill. Here's a list of where to venture the next time you're in search of fresh doughnuts, pastries, custom cakes and other sweet treats. 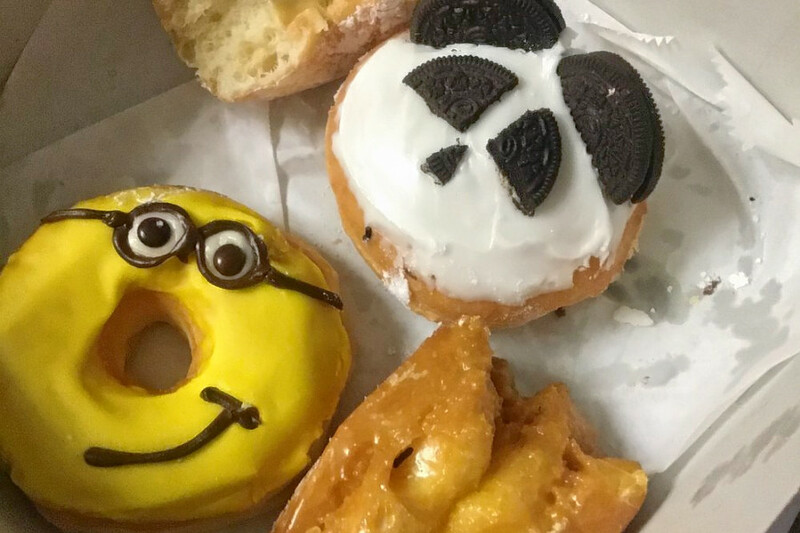 Sky's Doughnuts is serving up coffee, tea and, of course, doughnuts. Visitors can also expect sandwiches, smoothies and croissants. Sky is an acronym and nickname for owner Sokhom Kong Yin, who also owns Ann's Donuts in Selma, the Fresno Bee reports. Check out classics like French crullers and maple bacon bars. Or try doughnuts topped in gummy bears or fresh berries. Sky's Doughnuts is off to a promising start with 4.5 stars out of 13 reviews on Yelp. "This doughnut shop is the best in Fresno!" wrote reviewer Sabin H. "Huge shop, amazing place to sit down and relax. I ordered a ham, egg and cheese croissant sandwich and it was huge and delicious! Doughnuts are always fresh and spectacular! Amazing service and super welcoming." Sky's Doughnuts is open from 4:30 a.m.-8 p.m. daily. Based in Kerman, the family-run Callejas Cakes opened its Fresno location this spring, offering custom cakes and desserts. 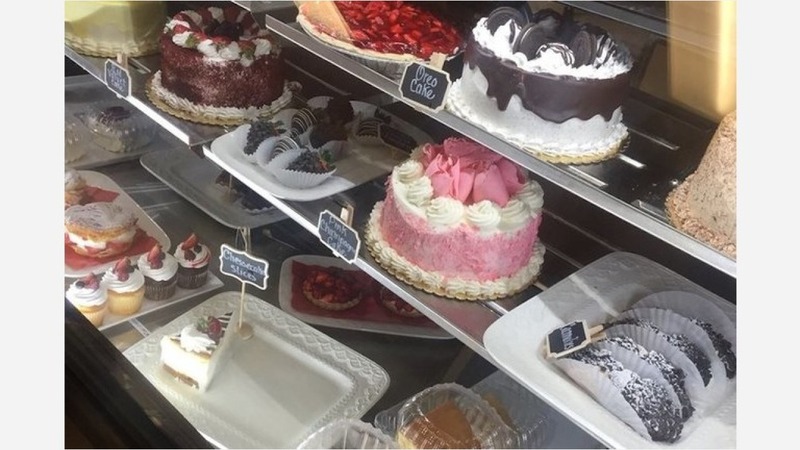 The bakery provides a wide assortment of treats such as rugelach (pastries topped with sugar and filled with candied walnuts and apricot preserves), fruit tarts and pink champagne cake. Callejas Cakes is building a fan base with five stars out of four reviews on Yelp. 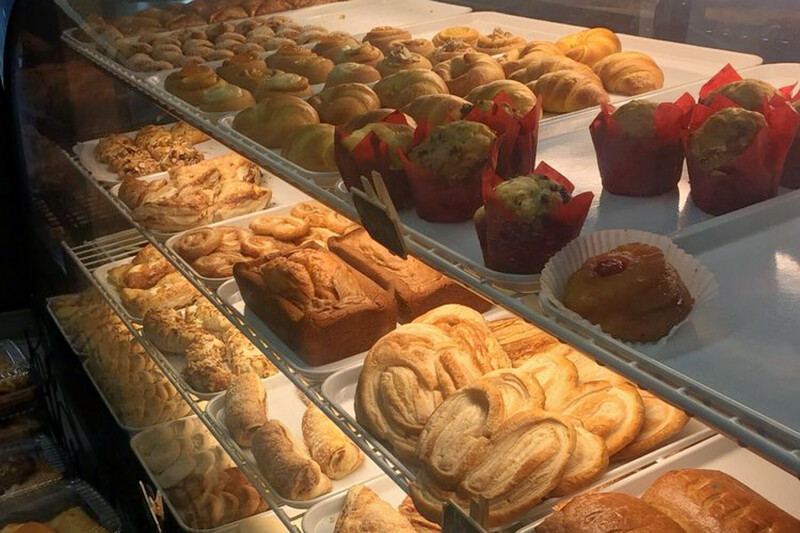 Yelper Lila G. wrote, "Very clean facility, good prices and delicious items for sale. The owner let me sample small pastries, which were so freakin' good!" Pete C. noted, "Everything in the cases looked fresh and delicious! The gentleman that helped us was extremely nice and helpful. We ordered a few different cookies and a strawberry pizza. Let me tell you, that strawberry pizza was delicious!" Callejas Cakes is open from 9 a.m.-8 p.m. on weekdays, 8 a.m.-8 p.m. on Saturday and 10 a.m.-5 p.m. on Sunday. Then there's Panera Bread, a mega chain with more than 2,000 bakery-cafes. Stop into the newest outpost for salads, sandwiches and freshly baked breads, bagels and desserts. Craving something sweet? Check out the cherry pastry stuffed with cream cheese and topped with cherries and white icing, the pecan roll or the triple chocolate cookie with walnuts. Want something savory? Look for the tomato basil or Asiago cheese bread. 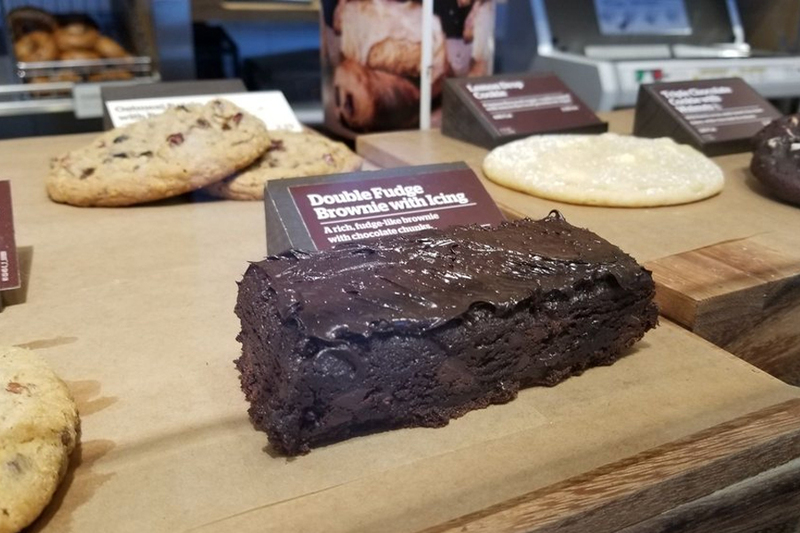 Yelper Billi T., who was one of the first users to visit Panera Bread on May 8, wrote, "Yummy is all I can say! Love their teas. They have great clean food here and when I'm feeling naughty the bagels are the bomb." Panera Bread is open from 6 a.m.-10 p.m. from Monday-Saturday and 6 a.m.-9 p.m. on Sunday.